Improvements to mail, including new gestures, tabs and better full screen mode. New features in Safari including tab mute and pinned sites. An upgraded mission control and also a new window snap feature, similar to Windows. A smarter spotlight, that can look up weather, stocks and other new sources. Spotlight is also able to recognize more natural search terms. A redesigned OSX notes application, that includes increased functionality such as checklists, more editing controls and better -hyperlink support to better match OneNote and Evernote. These new features are sure to improve the experience on both desktop and laptop macs, and are amongst many other smaller improvements that there was not enough time to highlight in the preview. 1.4 times faster application launch time. 2 times faster switching between applications. 4 times faster opening of PDFs in preview. A gain of twice the speed for opening a mail message for the first time which presumably means the first launch of mail from a cold boot. Deeper changes to the architecture have been introduced through the adoption of Metal in OSX. Apple introduced Metal last year with iOS to allow for iOS apps to make more direct usage of the graphics processor on iOS devices, to provide increased graphics performance. The adoption of Metal for Macs in OSX apparently brings 50 percent greater graphics rendering performance and less usage of the CPU. This is said to bring lower power usage and better system performance and better performance for applications such as games that make extensive use of the graphical hardware. So with 10.11 El Capitan, users will find the new features helpful and performance updates. Like Mavericks and Yosemite, El Capitan will be a free download when it is released later in the year. 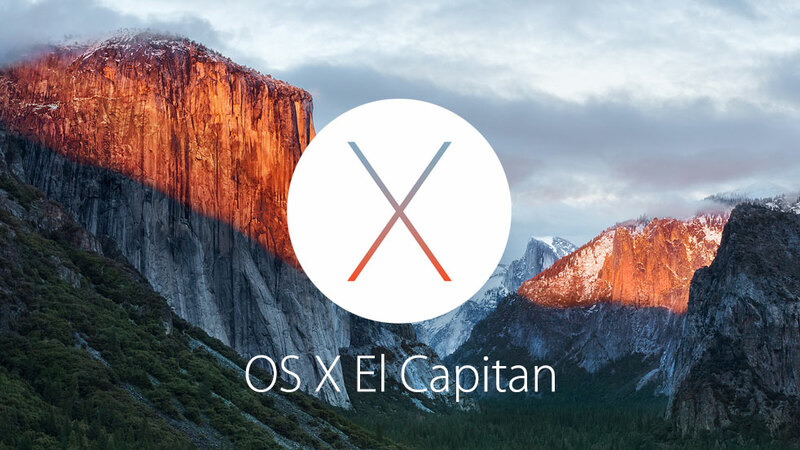 OSX 10.11 El Capitan is available now to registered developers and will be released as a public beta in July. Also notable is that El Capitan will run on the same Macs as Yosemite, which in turn had the same requirements as Mavericks (2013) and Mountain Lion (2012), which shows Apple’s commitment to keeping Machines which are up to 8 years old, running the latest software. Of usual not all features will be available on all machines, and we expect to find out what exactly will and won’t run on older Macs. So are you excited for the next version of OSX? Let us know in the comments below.